Chris has been a director of more than 25 listed companies over the years. 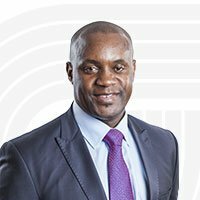 He is currently CEO of Sabvest Limited, Chairman of Net1 UEPS Technologies Inc and Torre Industries Limited, Deputy Chairman of Massmart Holdings Limited and other key directorships include Brait SE, Datatec Limited and Rolfes Holdings Limited. He is a former Chairman of the South African State Theatre and former Deputy Chairman of the inaugural National Arts Council. Mary is the CEO of the Mineworkers Investment Company (RF) (Pty) Limited (MIC) and holds directorships on a number of MIC’s investments. 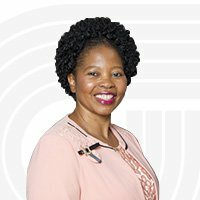 Mary previously held the position of CFO of Makhubu Logistics and executive of corporate services at the South African Institute of Chartered Accountants. Prior to joining Metrofile, Pfungwa was the executive Chairman of SAP Africa, CEO of SAP, Managing Director of Microsoft and Chief Executive Officer of Accenture Technology Solutions and Accenture Technology Infrastructure Services. 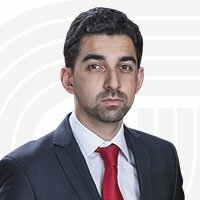 He is currently a senior directorate member of the German Chamber of Commerce and Industry. He served as the Chief Financial Officer of Torre Industries Limited, which is in the process of delisting from the JSE, since August 2016. Prior to joining Torre, he worked at Exxaro Resources LImited, specialising in group reporting and at PricewaterhouseCoopers Inc., where he specialised in the audit of Top 40 JSE listed mining and industrial companies. A stockbroker by training, Phumzile is executive Chairman of Afropulse Group (Pty) Limited, non-executive Chairman of Master Plastics and Mineworkers Investment Company (RF) (Pty) Limited (MIC), a non-executive director of Massmart Holdings Limited, Imperial Holdings Limited, Primedia Holdings (Pty) Limited, The Ridge School Board, Transaction Capital Limited and Redefine Properties Limited. She was previously the economic adviser to the former Minister of Minerals and Energy. 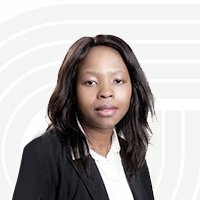 Phumzile also previously worked as an executive director and vice president of dual-listed junior platinum miner, Anooraq Resources. In 2018, Phumzile was appointed by His Excellency Cyril Ramaphosa, the President of South Africa, as one of four Special Presidential Envoys on Investment tasked with the $100 billion local and international investment drive into South Africa. 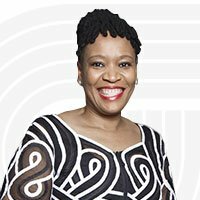 Sixteen months’ service (Appointed 1 July 2017) Lindiwe is presently CEO of Petroleum Investment Partners (Pty) Limited and is a non-executive director of Liquid Capital (Pty) Limited, Torre Industries Limited, Pioneer Food Group Limited and Open Society Foundation SA. Her past directorships include Woolworths Holdings Limited, Group Five Limited, Sea Harvest Group Limited, PetroSA, Saatchi & Saatchi SA and Hyundai Automotive SA (Pty) Limited. 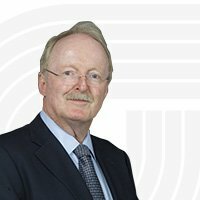 Graham played a key role in the development of the records management industry and, as the previous CEO of Metrofile, is responsible for its development and expansion and its rise to the position as market leader. 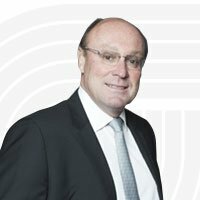 Graham retired as the CEO effective 1 April 2016, at which date he was appointed a non- executive director. Sindi is the retired CEO and co-founder of Nkonki Inc and a published author. 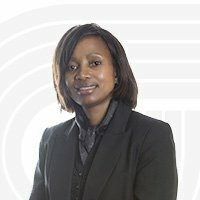 In addition, she is non-executive director of Discovery Limited, Aspen Limited, AngloGold Ashanti, Consol Glass and Gijima. Her past directorships include ACSA Chairman, Woolworths Limited, Rebosis Limited, The Transkei National Building Society, The South African Mint, The SARB Cell Captive Insurance Company, WIPHOLD, Telkom, Primedia, Ethos Private Equity, Institute of Directors, Alexkor and ATNS. She was a member of the Reserve Bank Panel, the GAAP Monitoring Panel and the past Chairman of the BUSA Standing Committee on Transformation. 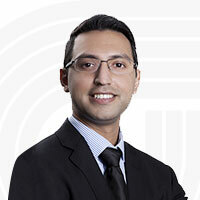 Zaheer is currently a senior investment manager with Mineworkers Investment Company (RF) Proprietary Limited (MIC), the major shareholder of Metrofile Holdings, with over 10 years corporate finance and investment management experience and serves on the Boards of a number of MICs strategic investments including Tracker, General Electric Southern Africa Technologies and Multiknit. In addition to being an admitted attorney, Mr Rood holds certificates and diplomas in Advanced Taxation, Corporate and Securities Law and International Taxation. 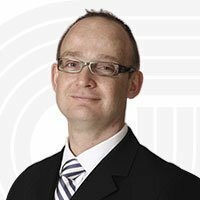 He is an executive director of Sabvest Limited and was previously a senior director of Werksmans and held various positions with Cliffe Dekker Hofmeyr and KPMG. His wide ranging legal and commercial experience includes investments, acquisitions and funding structuring and implementation locally and internationally.